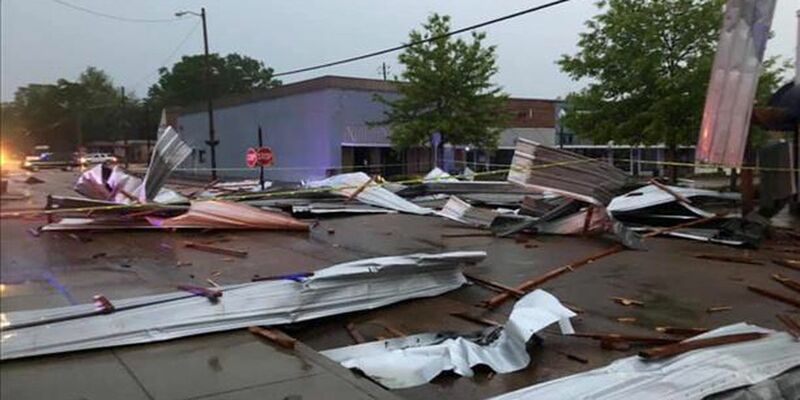 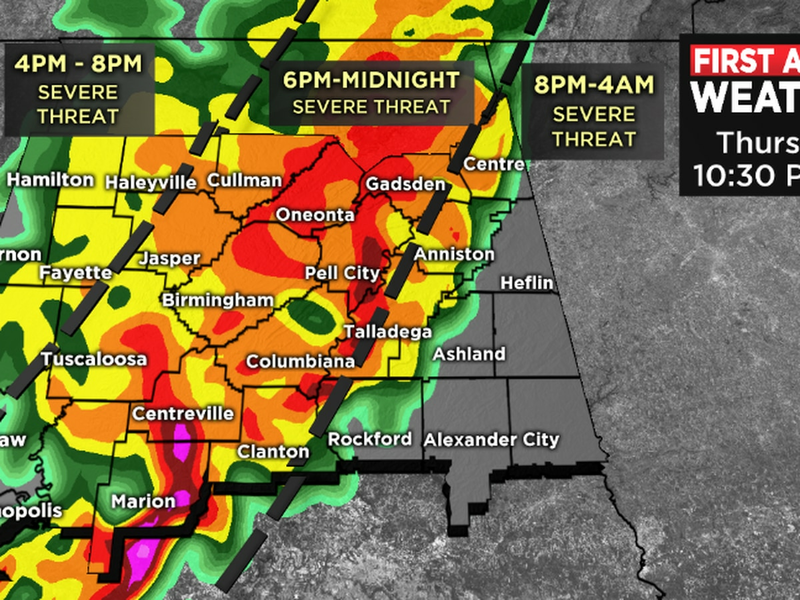 BIRMINGHAM, AL (WBRC) - Weather can change in an instant in Alabama. 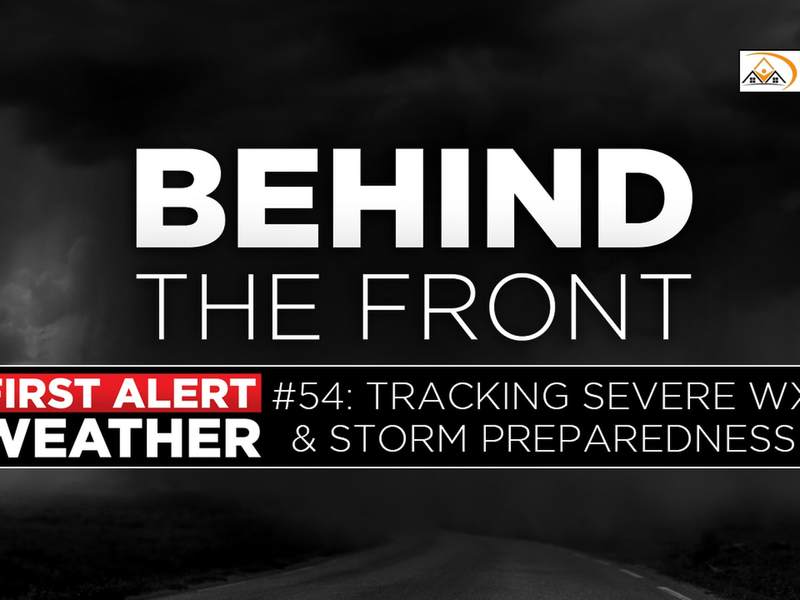 You need to be prepared for anything. 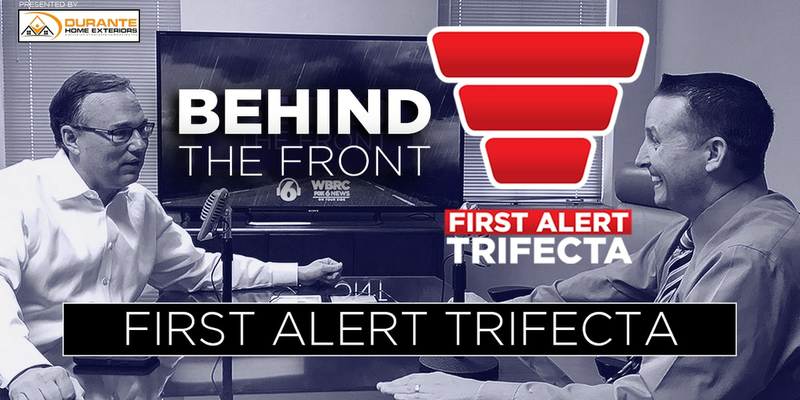 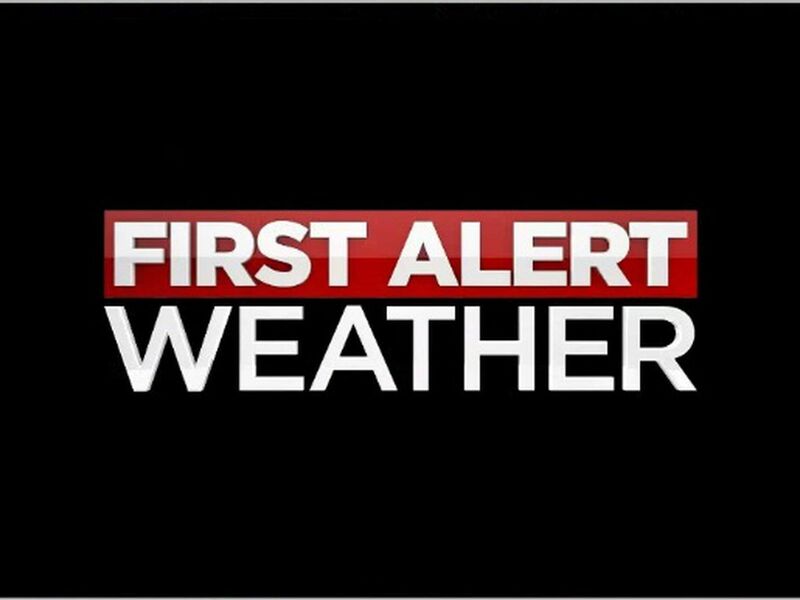 In this special episode of Behind the Front, J-P Dice and Wes Wyatt introduce you to a brand-new way to stay ahead of the forecast, the First Alert Trifecta.